In each of those films and others, whether it be on screen or behind the camera in the directorial chair, there was a kind of sly lunacy to all of Ramis’s works, his wild hair and big facial features, along with a kind of Kermit the Frog-esque vocal pattern (but with a lower register), made the Chicago native a comedic figure to look at before he even uttered a word, and once he did, he made you laugh, and he knew what buttons to push and directions to take actors to have them make you laugh as well. 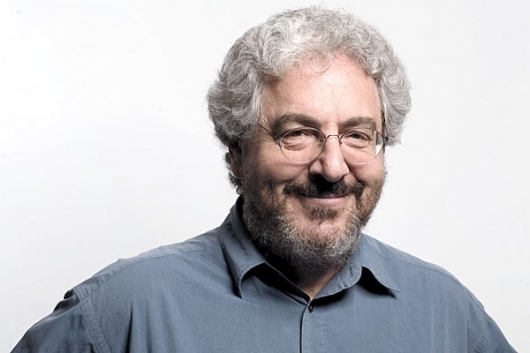 All his pictures had a sense of that youthful kind of off-kilter spirit, and he was an early version of a contemporary successful comedy filmmaker, something people like Judd Apatow, Shaun Levy, and Todd Phillips certainly took notice of, and the style and moxie of the works of Harold Ramis are clearly evident in the aforementioned directors’ films. 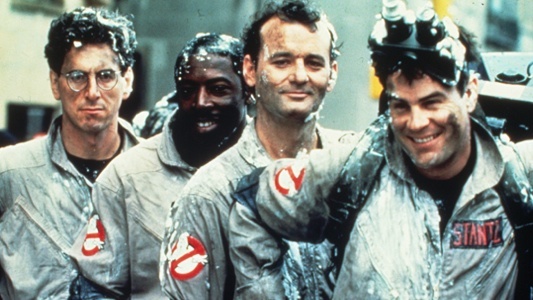 There are so many contemporary classic comedies to remember the wonderful legacy of Harold Ramis. One is urged to pop one in today and take note and account of just what a comedic genius the man was, and how effortless and jaw dropping his talents for jiggling one’s funny bone were. All of us at Geeks Of Doom are saddened by the passing of one of the all-time comedic greats. Thanks for all the laughs you gave us Harold, we are in your comedic debt forever, gloriously and thankfully. • Happy 30th Anniversary, ‘Ghostbusters’!